Golden Carpets is known for manufacturing quality carpets for hotels, multiplexes, offices, and homes based on customized designs. 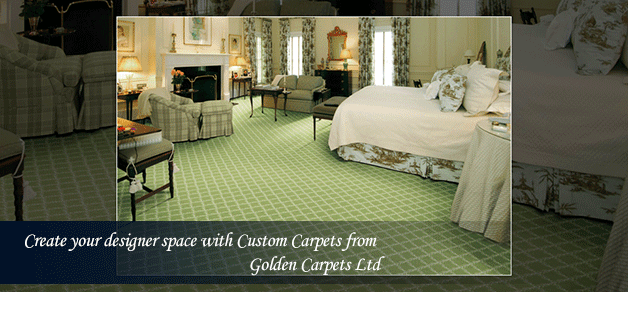 We hold ourselves up to the highest of standards, and have been in the carpet manufacturing industry since 1994. Over a decade of experience and collaboration with Belgium expertise, Golden Carpets has gone from strength to strength to become a leader in carpet manufacturing in India. We also have an online presence on Amazon and Pepperfry for our beautiful collection of Area Rugs. With over a decade of experience and collaboration with Belgium expertise, our clients are confident that they are choosing the right company when they come to us. Golden carpets is one of the only companies in India that provides carpets with customized designs to best help fulfill the needs of our customers. At golden carpets, we believe that only through exceptional quality can we truly deliver unique and one of a kind products to our clients. Over a decade of experience and collaboration with Belgium expertise, golden carpets has gone from strength to strength to become a leader in carpet manufacturing.